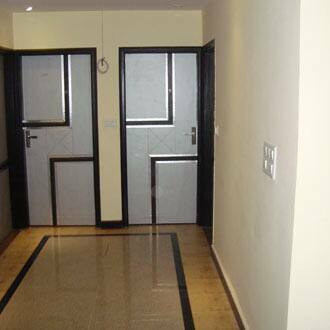 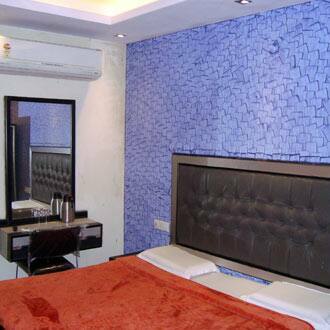 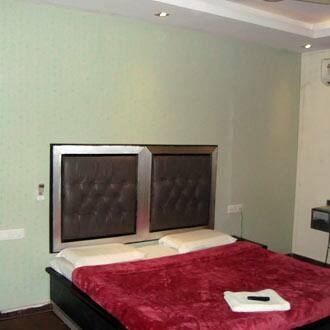 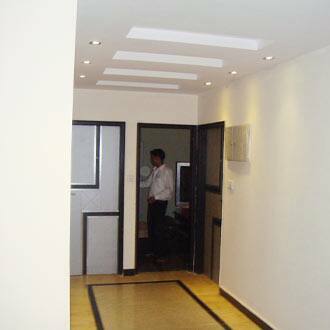 Located in Karol Bagh and just 2 kilometers from the railway station, stands 3 B Houses, a budget hotel in New Delhi. 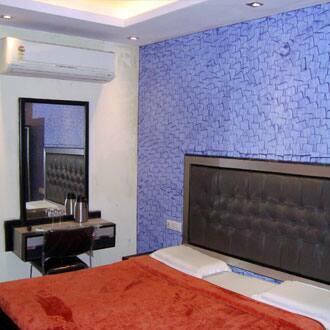 There are a total of 24 centrally air-conditioned guestrooms to reside in. 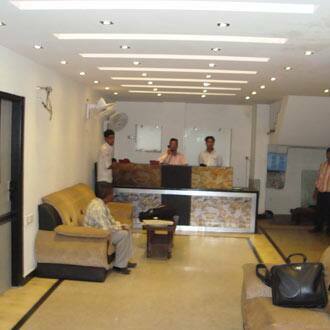 In order to pamper your taste-buds, there is an in-house restaurant serving yummy delicacies. 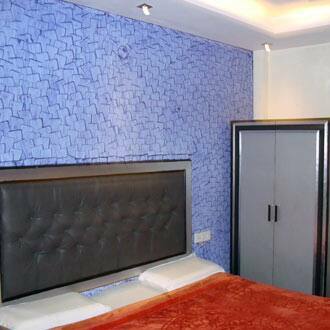 This hotel in New Delhi also houses a front desk, a travel desk, luggage storage and currency exchange to suit the foreign travelers. 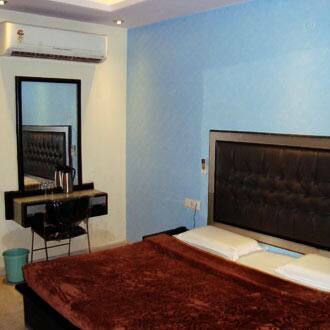 Verdant lawns are pleasing to an eye and add to a refreshing stay.